No matter what your age or level of health, your need for independence and dignity never diminishes. However, there comes a time when even a little assistance with simple tasks can make a difference in your everyday life. 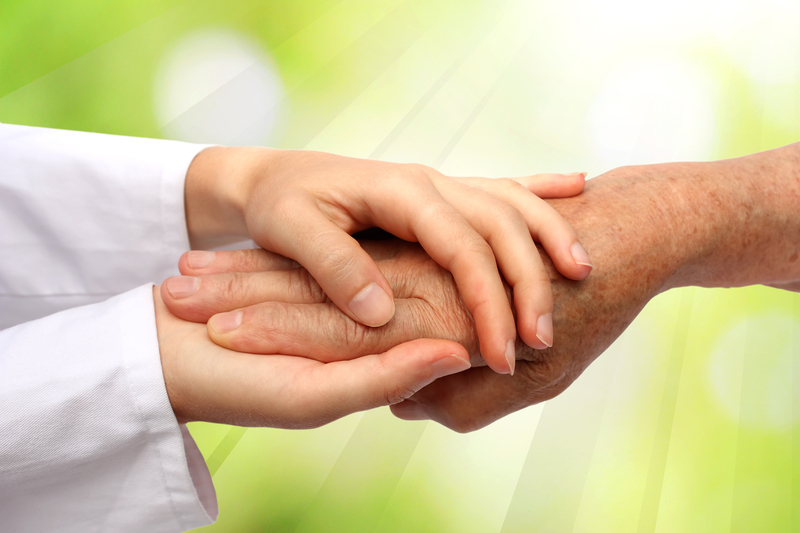 Our goal is to meet each resident’s needs while maintaining their rights with respect and dignity. We will work closely with families and health care professionals to provide the best care possible. Our intention is for this to be the resident’s forever home. Our caregivers provide consistent service, a creative approach that provides peace of mind for our resident’s families. With a choice of lifestyles and levels of care, you’ll find a community that is specially created for you.